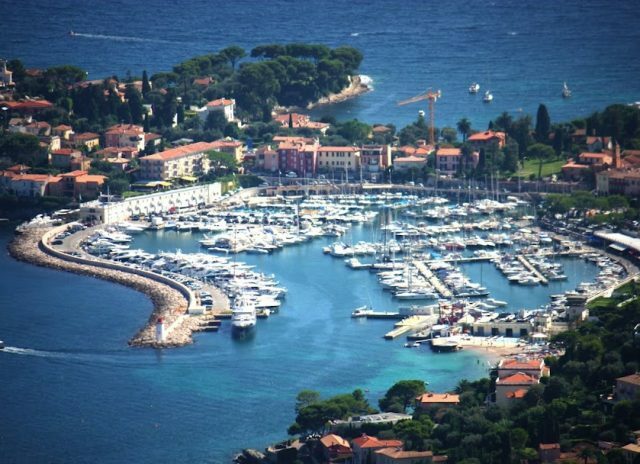 If you are looking to purchase a marina berth or mooring, or want to sell a marina berth or mooring in the French Med riviera, please contact us. 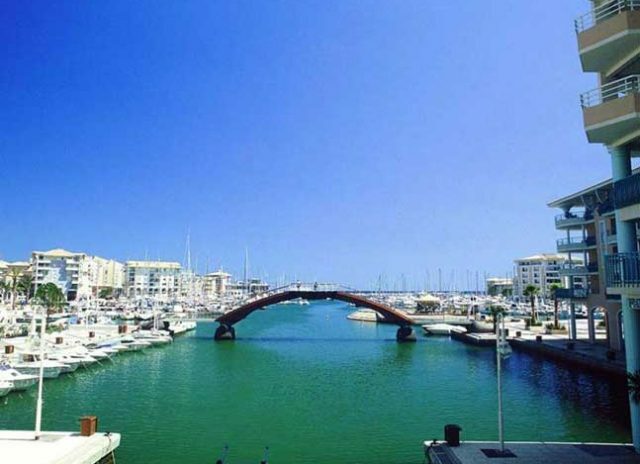 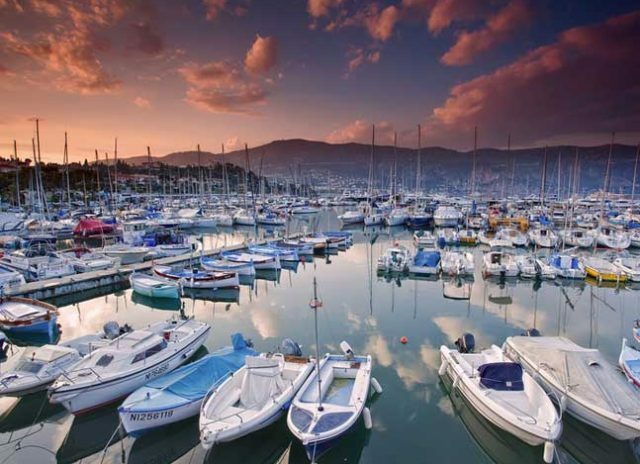 NTK Marine hold a listing of boat berths for sale and are perfectly placed to deal with your requirements, either for purchasing a marina berth or selling your existing marina mooring. 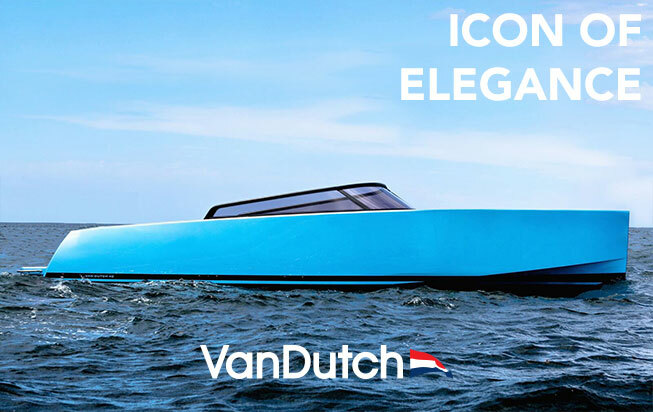 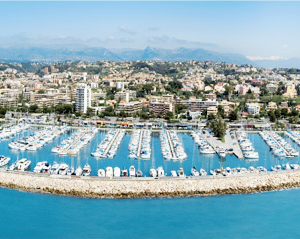 Being sailors ourselves we know what you want, and we provide a personal service tailor-made for you. 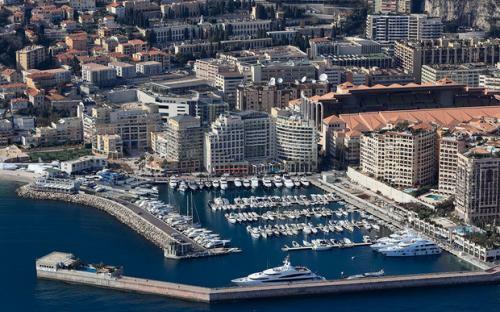 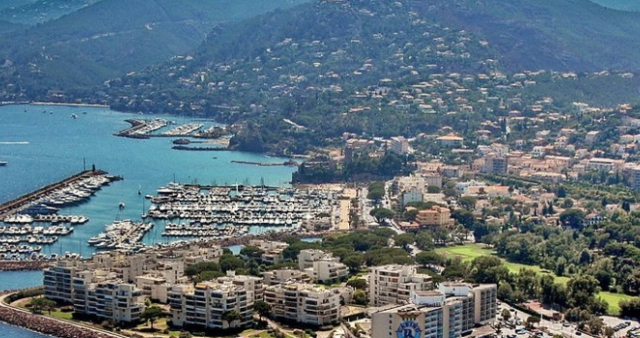 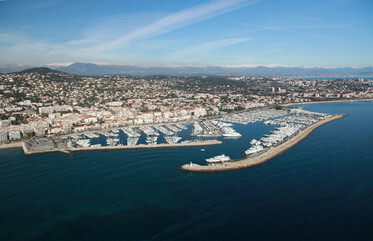 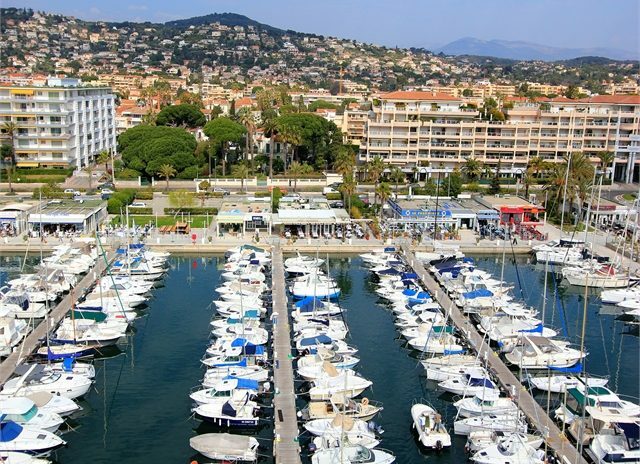 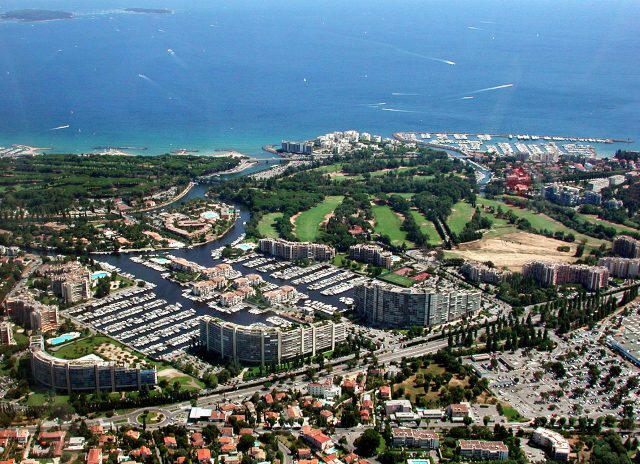 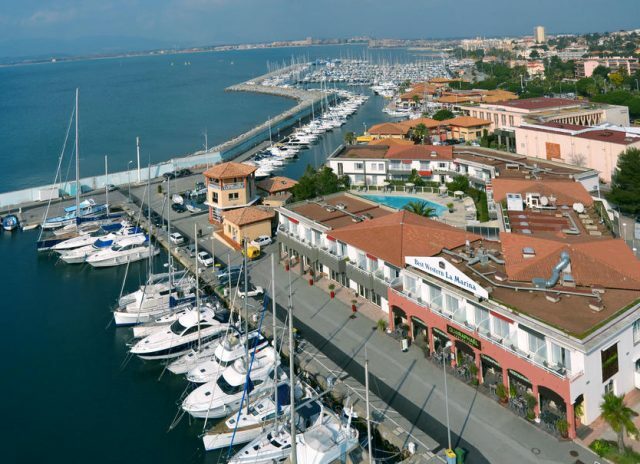 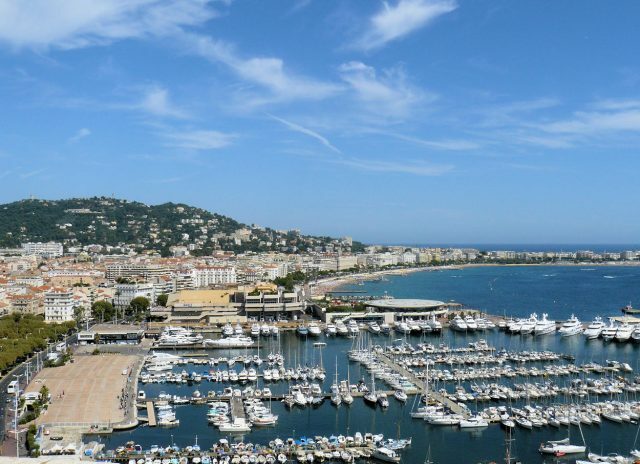 So, if you are looking to acquire a marina berth or mooring in French Med riviera, want to locate a marina berth, sell a marina berth in French riviera, need your boat delivered to the Mediterranean once you have bought a berth, please do not hesitate to contact our helpful and knowledgeable staff.